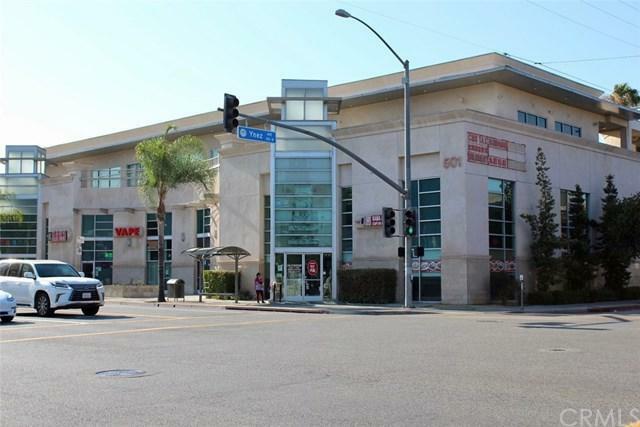 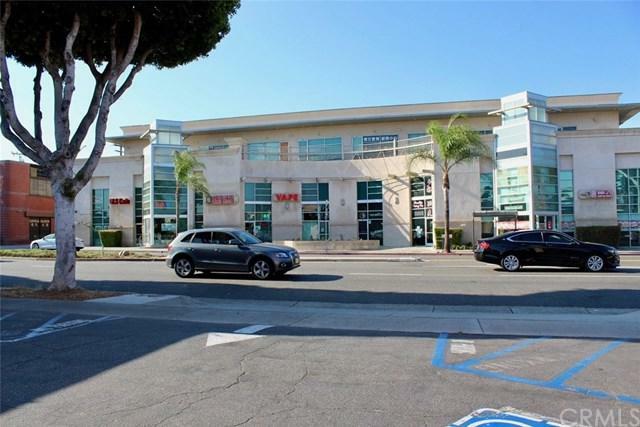 This plaza is located in a central business district, busy intersection in the heart of downtown Monterey Park, Quality 2005 construction with an excellent tenant mix. 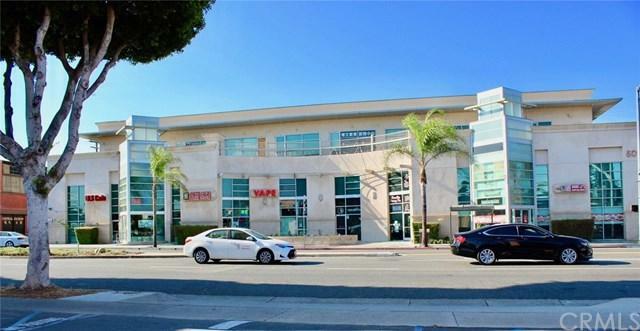 The asset provides plenty of parking in their multilevel parking structure and has terrific visibility in a major corridor of Monterey Park; highest foot traffic, convenience location, near 10 FWY, just 20 minutes from Los Angeles. 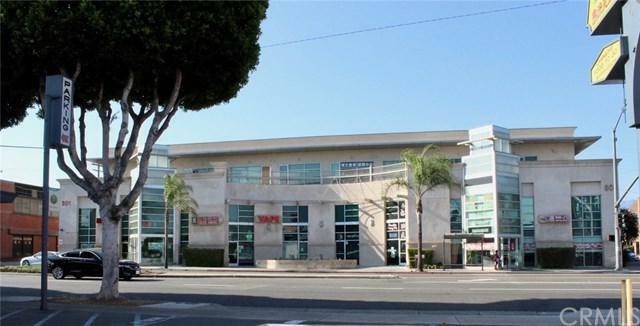 This property has excellent income opportunity; low maintenance, impressive finishes, and is professionally managed.